Navbox emigrated to the States in the 90s from Iran as a classically trained pianist with a deep passion for music. That passion turned him onto electronic music and he picked up a pair of turntables at the turn of the last century. In the early 2000's, he got his start playing in Washington DC before relocating to Boston and studying music engineering. Soon after, he found himself playing the underground circuit in Boston, comfortably tangled up in house & techno yet again. Returning to the District in '08, he continued to pursue DJ'ing and found that the city was missing an underground dance music scene. He founded Stranger Than Paradise (STP) and began curating events in clubs, bars, warehouses, rooftops and wherever else he could. Navbox mastered his craft playing alongside leading talents like Cassy, Bruno Pronsato, Delano Smith, Jan Krueger and many others. Fast forward to 2016 and Navbox has been at it for many years. Between DJ'ing and producing, he is booker and resident DJ for Flash in Washington DC, an incredible venue built for house and techno. His love for music is evident in his musical repertoire, spanning from deep house to techno, and his passion leads him to seek music that moves the feet as well as the mind. 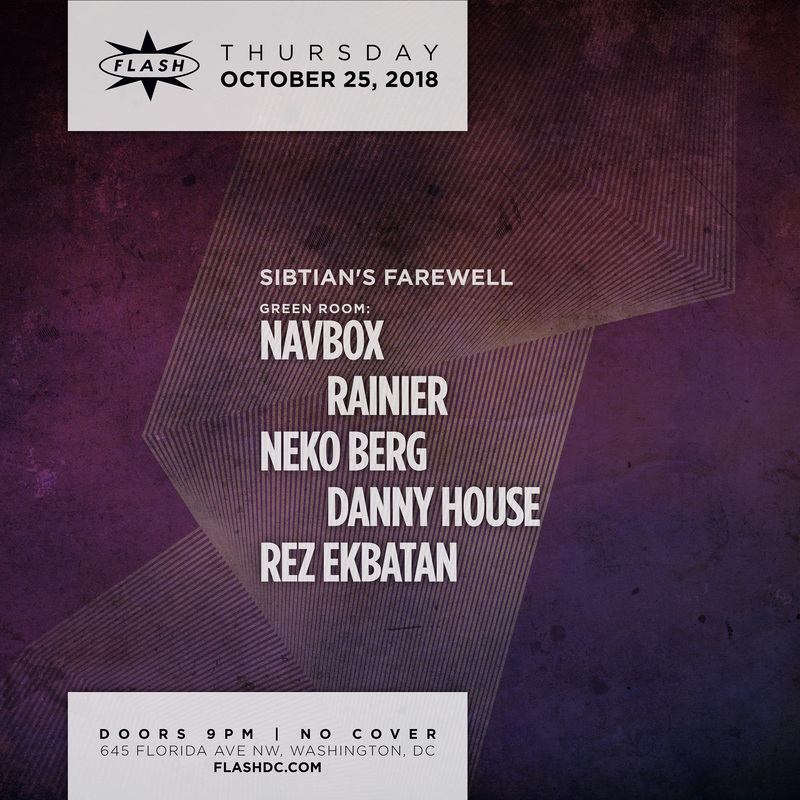 Navbox portrays the DJ-set as a journey, continually striving to break down static conceptions of house music in ways that inspire listeners beyond the confines of clubs and parties.